Congratulations to everyone involved in the recent production of Shadow of a Gunman co produced by the Abbey and Lyric Theatres. 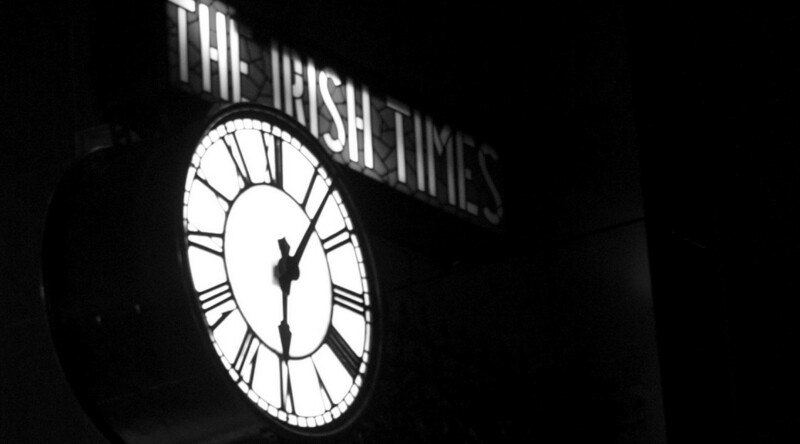 The production has received five nominations for Irish Times Irish Theatre Awards. It is lovely to see this production recognised. The whole field of nominees is very strong pointing to a good year in dramatic arts. It is also good to see the Waking The Feminists movement recognised in a Judges’ special award for Lian Bell.